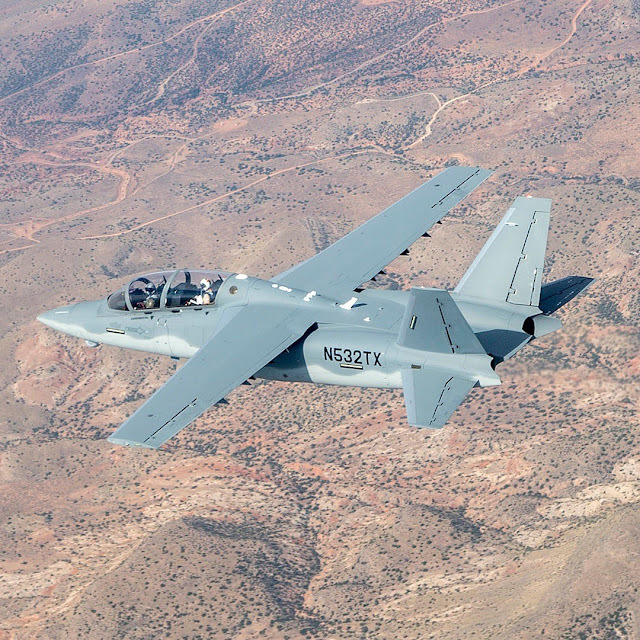 So the Scorpion is up against the AT-6, A-29, and AT-802? In another age, with a different doctrine, and with a different service running the competition then I would guess one of the prop jobs would win. But we're talking about the USAF, a doctrine of stand off close air support and a need to justify the way that the F-35 does work. The outcome is obvious. The Scorpion is gonna win going away.